-Give a dog a home with this beautiful cuddly siberian husky who loves to play and go for walkies. 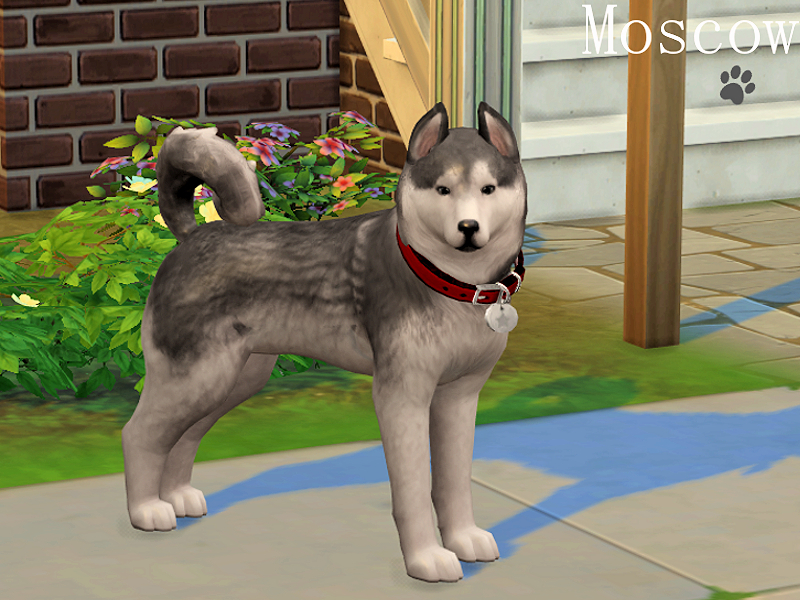 Your family will go barking mad for this pet! Absolutely No cc whatsoever used on this pet. No sliders used. TO INSTALL THE PET PLEASE FOLLOW INSTRUCTIONS BELOW! 3.Once you have placed them there, you should be able to find the Sims, Pets or Lots in your personal Gallery in the game. This pet is for GamePlay ONLY. 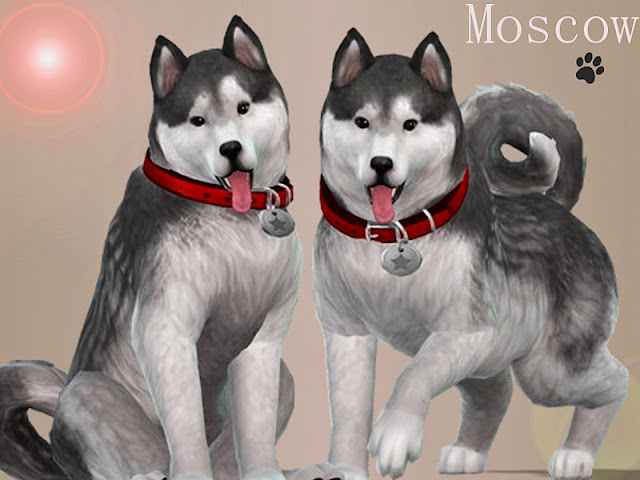 Please enjoy my doggie in your game but do not modify, change her, or reupload her back onto the exchange or other sites claiming to be your work. Thank you.